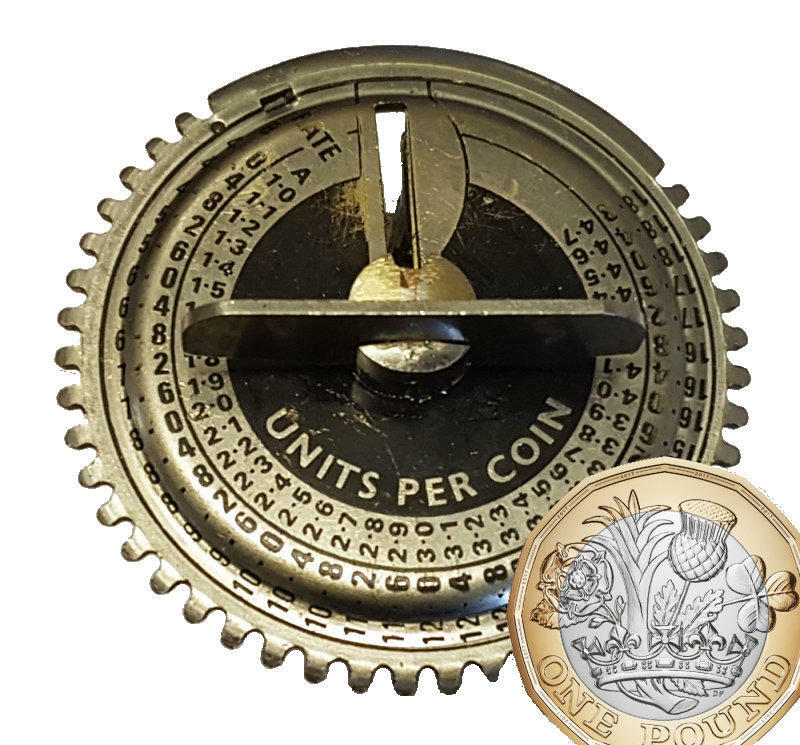 This Replacement Coin Mechanism will allow the Smith Prepayment Coin Meter, (PP100), to accept both the existing and new £1 coin, due for release on the 28th March 2017. 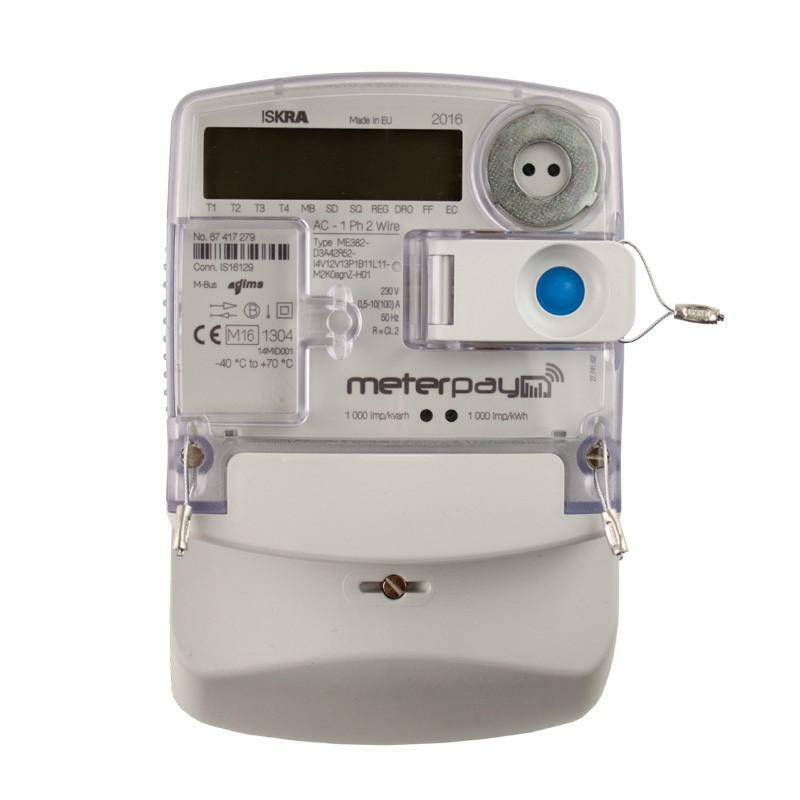 This conversion kit can be fitted into your existing meter, simply isolate the supply, remove the cash box and clasp and replace the coin mechanism with the one supplied. 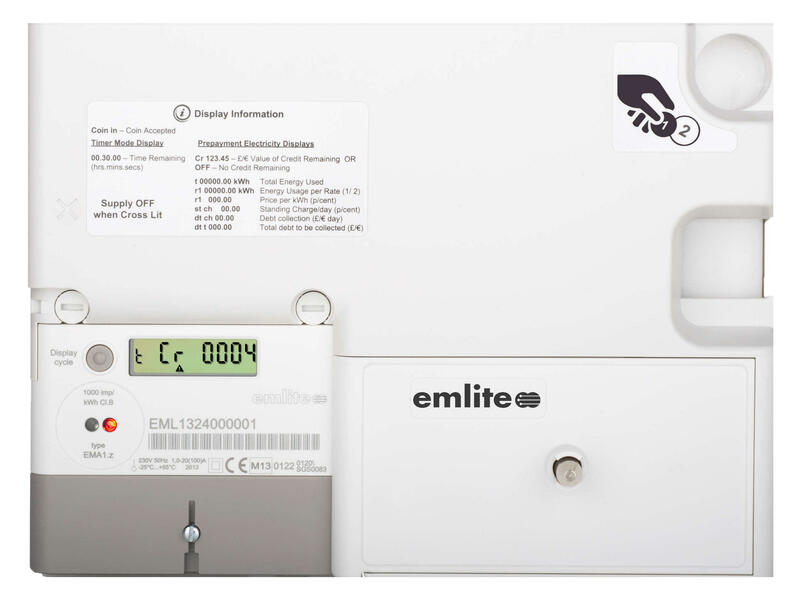 For more information on fitting your conversion kit, please download our two page PDF guide from the Downloads section below. 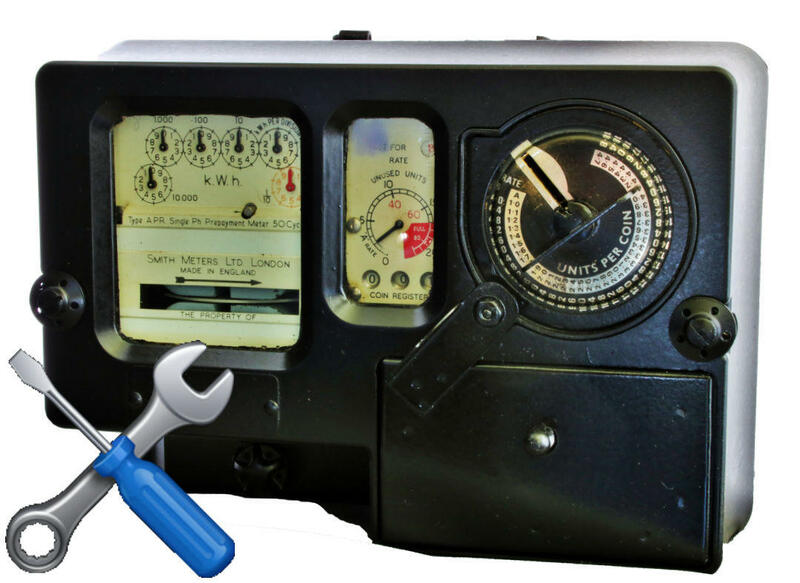 Please note, a small number of meters may require modification to align the coin mechanism and meter. 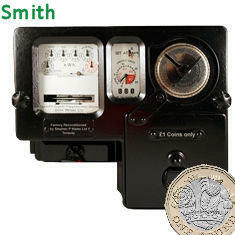 In this instance, you will need to use our Collect / Convert / Return Service for Reconditioned Coin Meters.